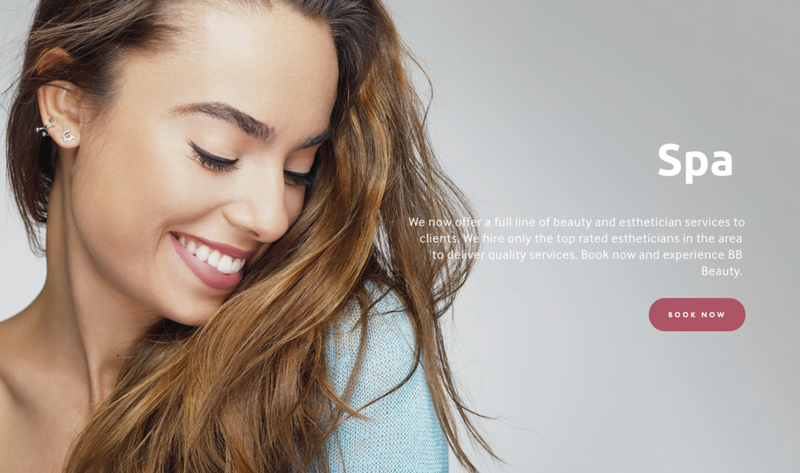 BB Aesthetic is a med spa based in Gahanna, OH who tasked VICI with a rebrand to cover their new line of services. The owners wanted to move away from the “Beauty” services and focus more on the wellness of the client by expanding their offerings in aesthetics and wellness. Along with a rebrand we launched a new Squarespace website to allow the merging of these two branches. The old color combo was black and red. Once acceptable in this Botox and beauty heavy brand but we shifted to a softer plum to express a calmer feel. We also took the time to match the lipstick of each model to our new plum brand color. The real brains of the website lie within the Acuity® scheduling integration offered by SquareSpace®. VICI also managed the move from another software and the results have been nothing but positive. With more bookings and a higher customer satisfaction rating on the experience.